Australian Flying delivers the best advice for better flying, reviews the latest products and services, explores the most beautiful destinations, and serves up all the breaking news that affects the operation of our aviation industry. Australian Flying, staffed by a team of journalists-pilots, has one goal - to inform, advise and entertain those at the sharp-end of aviation. 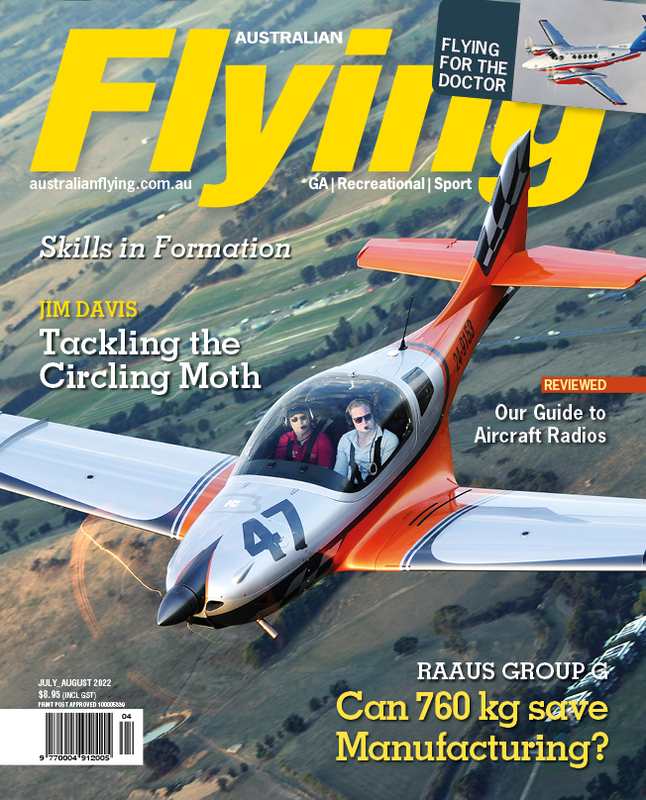 Through your new Australian Flying print + digital subscription, we guarantee to help you become a more comprehensive aviation expert, and to enhance your love of flying.